Photo HHKuwait’s society today can be traced back to the 17th century, when a number of families originating from that part of the Arab Peninsula known as al-Nejd, settled in the region which is now Kuwait. From the city of Kuwait, in the tip of the Persian Gulf, they frequented the oceans in their traditional dhow ships in order to trade goods. Others made a living as fishermen or pearl divers. In the 1950s Kuwait began to exploit its large oil reserves. The traditional Arab society changed drastically as a result, although a traditional Kuwait still exists alongside the ultramodern consumer society. 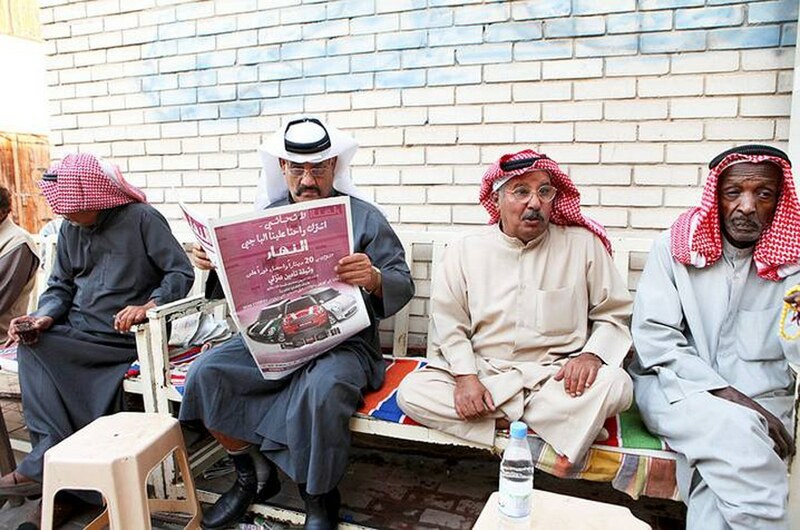 Relations within Kuwaiti society have also been deeply effected by the arrival of large numbers of migrant workers from the Arab world and elsewhere, who make up a majority of the Kuwaiti population. Kuwait has paved the way as a wealthy oil state on the Arabian Peninsula. It has also – by trial and error – been a frontrunner in introducing changes in the parliamentary control of the executive power – for centuries dominated by the Sabah family.